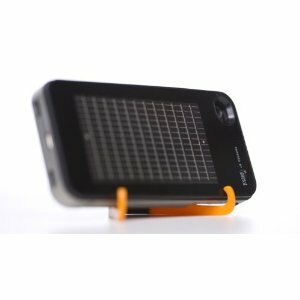 EnerPlex – iPhoneSolarCharger: a slim and lightweight solar battery charger for iPhone. With its built-in battery, the case provides your iPhone with 66% more battery life. 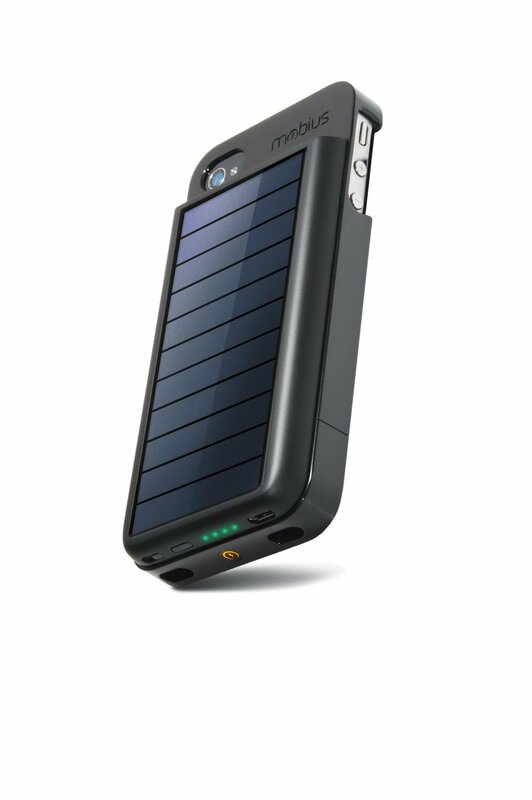 Eton Mobius NSP300B Rechargeable Battery Case: this is a rechargeable battery case with a solar panel for the iPhone 4. 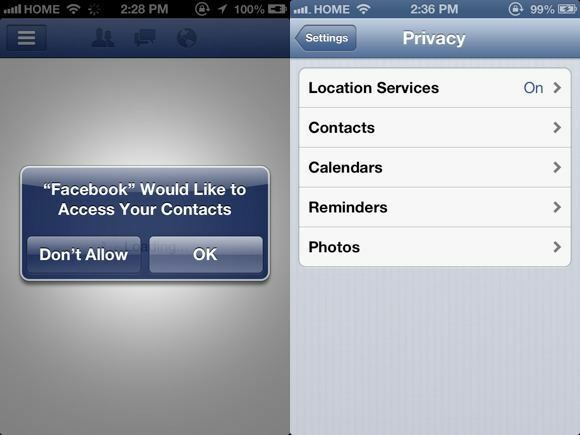 It also protects the back of your phone. 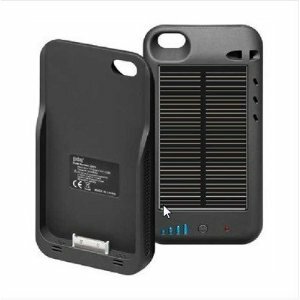 Solar Powered Battery Charger Case: this is an affordable iPhone 4 charger with a 2400 mAh internal battery. It is a bit on the heavy side. Not a perfect case by any means but does work. There were a couple of very promising projects on Kickstarter which were successfully funded. We did not include them here due to the fact that the product makers failed to live up to their obligations to those who supported them. The solar cases that we have tested are not perfect in general. But they do come handy during emergencies. The above three performed the best for us.